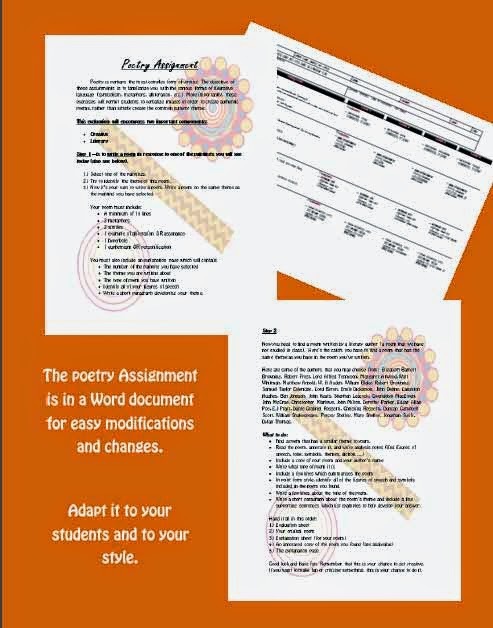 This unit has been created to help teach students how to read, interpret, analyse, and appreciate poetry. Too many students dislike poetry because they think there's a secret hidden within them, which must be beaten out. This is not the case. 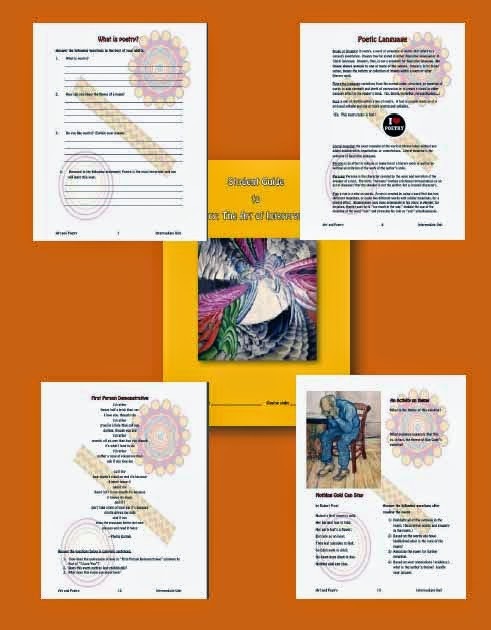 I want students to see poetry for what it truly is, ART. 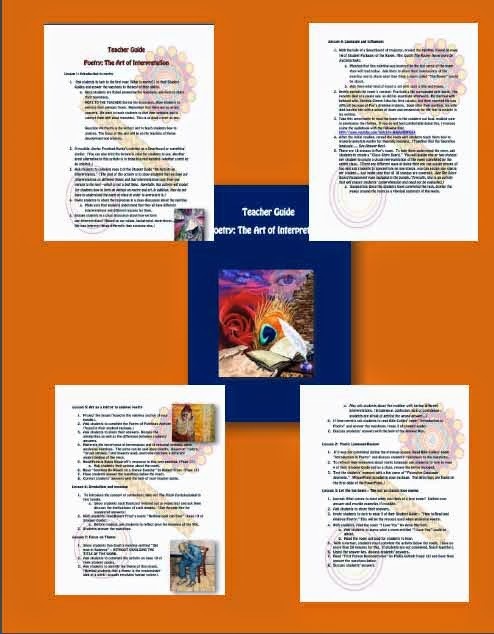 The unit includes a student packet (20 pages), a teacher packet (with 8 complete lessons), and a comprehensive answer key with annotations to poem (with 17 pages). 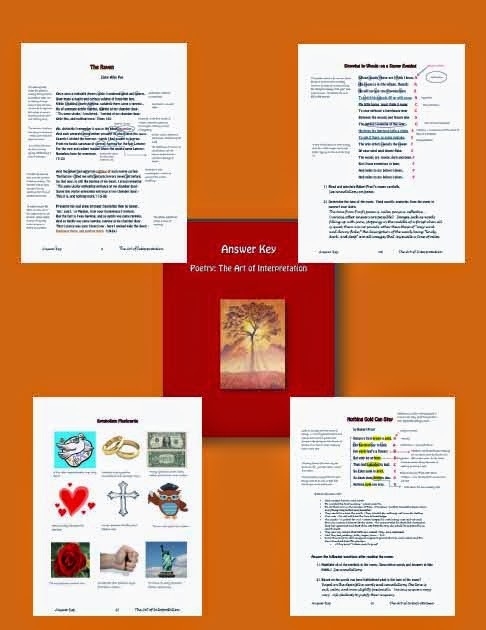 See preview for more details.